L.A. City Parking Lot 7 (160 N. Central Ave.)$90 Early Bird general admission tickets are only available through June 30. Ticket price goes up to $100 on July 1. Why First Street North? The First Street North block of Little Tokyo is a critical part of the past, present and future of our historic neighborhood. Home to several iconic businesses and institutions, First Street North is now threatened by forthcoming development on the block. LTSC and community allies seek to highlight the importance of protecting the block’s unique identity. Click here for more information on the neighborhood campaign. Through LTSC’s creative community development strategy, known as +LAB, the organization will host an immersive, multimedia installation that will inspire you to reimagine First Street North. 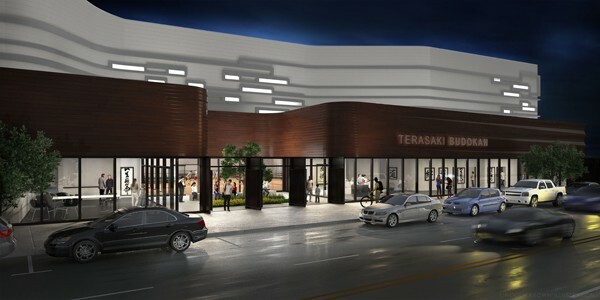 With groundbreaking for the multipurpose sports facility and community center Terasaki Budokan scheduled for August 2017, LTSC’s campaign to generate community excitement and raise remaining needed funds is in full swing. Friends of Budokan held a second successful ’80s and ’90s themed Straight Outta Little Tokyo bash last weekend. Next up is the Stars for Budokan Enka Concert, a variety show featuring some of the most popular enka singers from Japan. Co-sponsored by the All United States Kendo Federation and LTSC, the concert will have two performances. For more information, visit the Terasaki Budokan website. Finally, remember to buy your Terasaki Budokan Toyota Raffle tickets for a chance to win a 2018 Toyota Highlander. Tickets are on sale for $10 each from now until November 6th. Click here for more details. Fresh off a transformational gift from the Terasaki Family Foundation in May, LTSC claimed a critical grant from Project Reinvest. LTSC was one of 55 organizations across the United States to receive a $500,000 grant. Project Reinvest grants were awarded to help stabilize and revitalize communities in areas negatively impacted by foreclosure by supporting projects that will create lasting change and achieve a community need. The Project Reinvest grant will help LTSC transform a vacant lot and an abandoned building into a Little Tokyo community treasure. 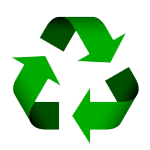 Thank you to Project Reinvest for supporting Terasaki Budokan of Los Angeles. We still need your help during the final push to build Budokan. Click here to be part of the movement. 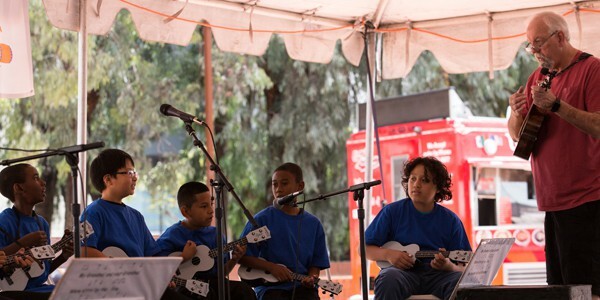 A group of young Casa Heiwa ukulele players wowed the audience with their performance at JACCC’s multiethnic celebration Fiesta Matsuri. The musicians learned to play their instruments through Ukes for Little Tokyo (U4LT), a 20-week program for underserved Little Tokyo residents. U4LT is sponsored by The Annenberg Foundation, JACCC, Ukulele Creations, U-Space, and LTSC. 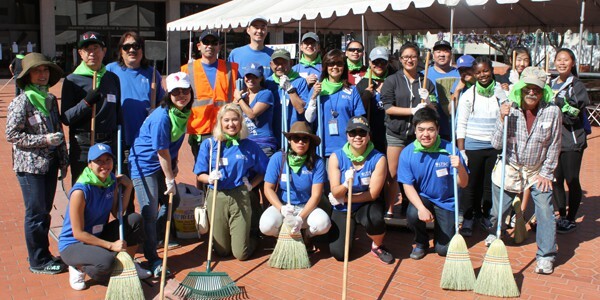 Keeping Little Tokyo clean and building community spirit is a team effort. In May, a large group of LTSC staffers rolled up their sleeves to sweep sidewalks, pick up trash and remove graffiti, alongside hundreds of other community volunteers. LTSC was also one of the sponsors for the event, which honored the late Nancy Kikuchi. 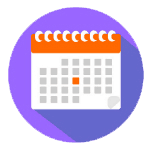 May was Mental Health Awareness month, and the LTSC’s Social Services department wishes to highlight a related resource for Japanese-speaking families. 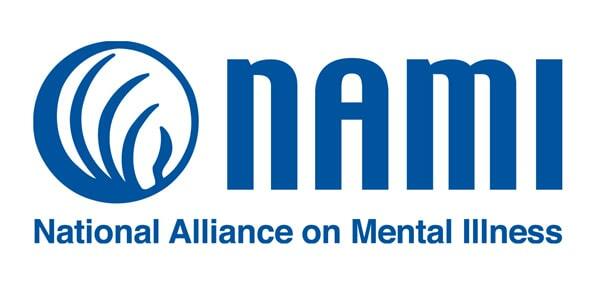 The National Alliance on Mental Illness provides a support group with monthly meetings at the UCLA Wellness Center in Torrance. For more information, please see the Social Services Newsletter “Through the Seasons” (p.4). Last month, Sumiko Takahashi, a volunteer for LTSC’s South Bay office, was recognized for her outstanding service to seniors. 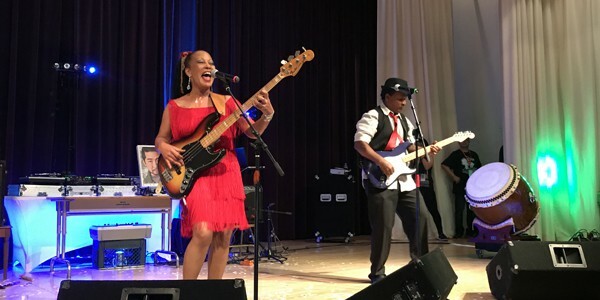 May was Older Americans Month and Sumiko was among those honored at the 52nd Annual Older Americans Recognition Day Awards Program and Reception held at the Los Angeles Music Center, Dorothy Chandler Pavilion. 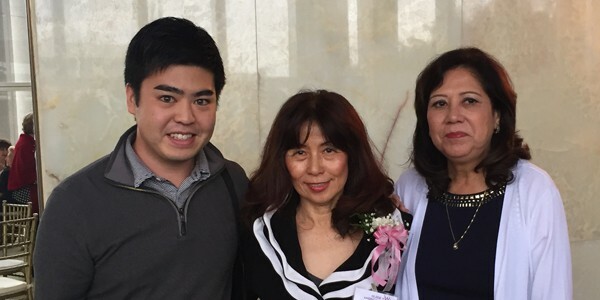 Sumiko has been an essential contributor, helping the South Bay office connect to the Japanese immigrant and Japanese American community. Able to assist clients in English and Japanese, Sumiko has been involved in senior related workshops, conducted voter registration and helped with surveys to assess the needs of Nikkei in the area. Finally, Sumiko is an active member of the Sakura Chorus Group, which brightens the days of seniors by performing traditional Japanese songs at their homes. 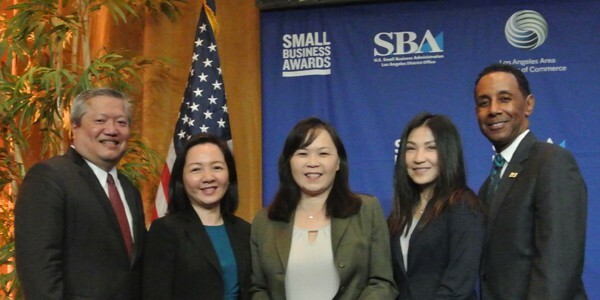 The Asian Pacific Islander Small Business Program (API SBP) received the 2017 Women’s Business Center of Excellence Award for the SBA Los Angeles District at the 2017 Small Business Awards in May. The API SBP was recognized for its commitment to serving women and low-income Asian American Pacific Islander immigrant entrepreneurs who face cultural, linguistic and financial obstacles. In 2016, API SBP served 2,500 entrepreneurs by providing business counseling and workshop training in various Asian languages and English. Feel the heat? Forget the dryer and hang your clothes outside to dry.